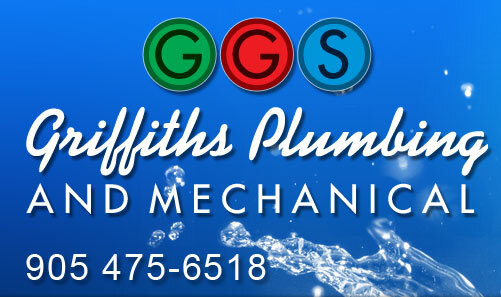 Founded in 1974, Griffiths Plumbing remains family owned and operated. George was very pleased to have his son, David join the company upon completing his university degree in 1997. David has since taken over the running of the company and has expanded the operations to offer a full range of commercial, industrial and residential services. 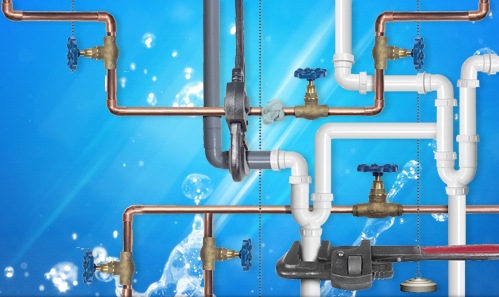 Our plumbers are fully licensed, experienced and knowledgeable in all of the services we provide and take great personal pride in the work they perform.